Students and veterans participate in the Veterans Day celebration at Lafayette Park Elementary on November 10, 2017. 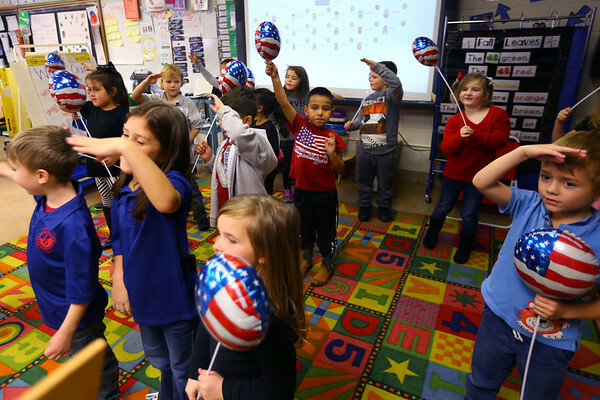 After the school program each classroom prepared a program for their invited veterans. These kids sing a song thanking veterans.